Shani's Farm | Halifax Seaport Farmers' Market Ltd.
Fresh Produce in season, All Natural Free Range (Grass Fed)Heritage Berkshire Pork, Lamb & poultry ( Chicken, Duck, and Turkey). All Pork & Lamb are Born and Raised on our Farm, We are proud producers of Heritage poultry, all our eggs are from Heritage breed birds, which provides a great variety of coloured eggs as well, helps preserve heritage breeds. We offer Both Produce CSA Shares in season along with A Meat CSA Share year round. 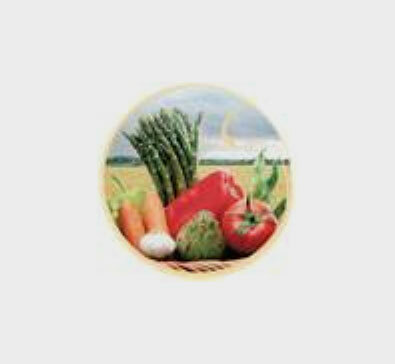 All products are raised and grown on our farm.